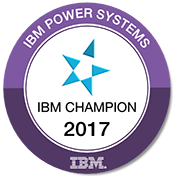 IBM is consistently making innovations in the Power Systems market based on customer needs and technology enablement, along with a focus on “making things better” (my words). The latest announcements are focused on improved, simplified, and flexible options to manage Power Systems. I believe customers using the current management capabilities will find these announcements both exciting and what they were asking for, in terms of saving costs and management time. First is the announcement for the IBM Cloud Management Console. 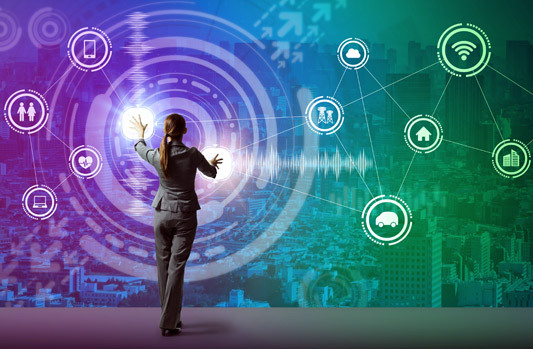 This offering, when enabled by a single HMC command, allows users to access a cloud-based view of the entire customer’s Power Systems environment, rather than having to view each individual HMC and then consolidating the information. This was originally announced as an SOD, with the Enterprise Clouds Systems (850C, 870C, and 880C) announcements as the “HMC Application,” and is now the Cloud Management Console. This is a no-charge offering to use with the 850C, 870C, or 880C systems. Others systems have a slight charge. Another couple of points are that this is fully mobile accessible, and since the data is a “push” from the HMCs, security may pass internal company regulations. Next is an extension and change to the “virtual HMC.” Remember that the “virtual HMC” was where IBM enabled the HMC code, which runs on the x86 HMC on Linux, to run on any x86 server. All you needed for this was to purchase the HMC software and supply your own x86 hardware or VMware partition. Benefits were that you could multi-purpose existing x86 systems or use your existing hardware. The “virtual HMC” code will now run on any POWER8 based technology systems, either in a PowerVM-enabled partition or on a standalone Power Server. Customers have been asking for this for performance and reliability, along with being able to maintain a single system architecture. And… IBM has also announced an HMC appliance based on a POWER8 system, which looks like an 812LC or 812L (one socket, 32GB RAM, 2 disks). Again, this should provide higher performance and better reliability than x86 based systems. Please note that the new HMC appliance and virtual Power HMC will only support POWER6, POWER7, and POWER8 systems, and they will run the HMC 8.8.7 code. Also, you can have mixed Power and x86 HMCs, be they appliances, virtual or a combination of both. 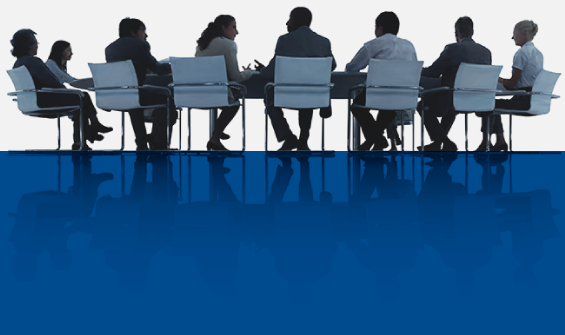 Please contact your Mainline Account Executive directly, or click here to contact us with any questions.